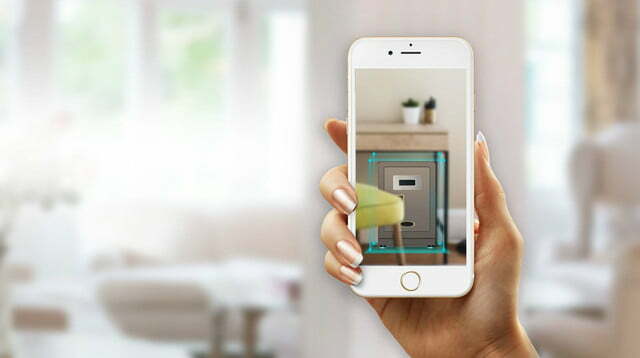 SimCam Lab introduced the SimCam home security and home automation camera with trainable artificial intelligence at CES 2019. The SimCam uses A.I. for facial recognition, pet monitoring, and more via location training. 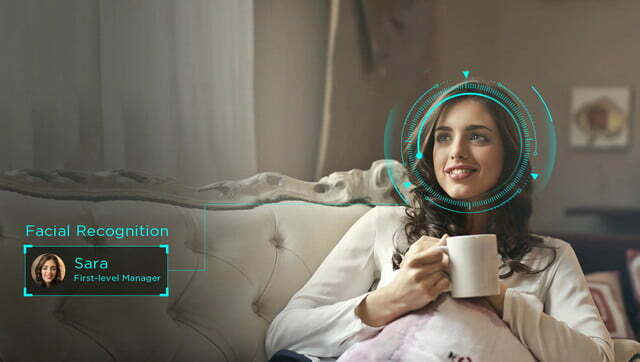 You can also integrate the SimCam with Amazon Alexa or Google Assistant for voice command control and to connect with other smart home ecosystem devices. The SimCam has a 5-megapixel image sensor with night vision for still images and 1080p HD video. 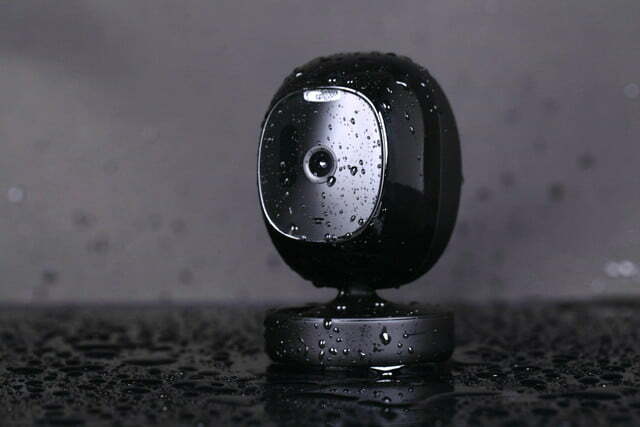 The IP65 waterproof-rated indoor/outdoor camera can rotate 360 degrees while tracking objects and the camera’s facial recognition feature is 94.4 percent accurate, according to SimCam Labs. Independent of the cloud, the SimCam’s image processing takes place in the camera. SimCam uses an Intel Movidius VPU (vision processing unit), a microprocessor used with machine learning and artificial intelligence. Video clips and images are stored on SD memory cards so there are cloud storage fees. According to SimCam Lab, users can train the camera to monitor specific locations in its viewing area. For example, you can define a pool gate, a back door, or a driveway as a specific location. The camera doesn’t need traditional infrared motion detectors, because the VPU reacts instantly. 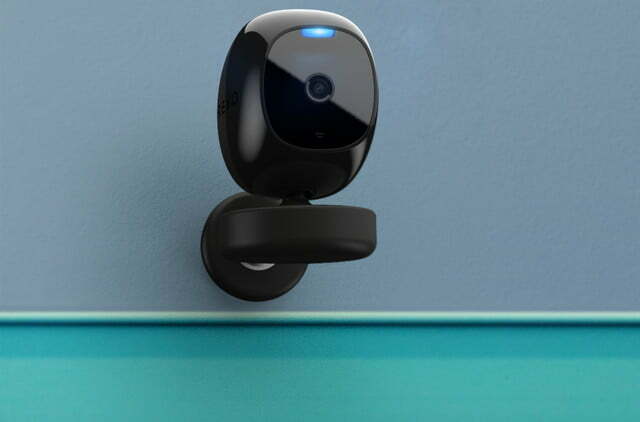 Users can configure the camera to send a photo alert, turn on live video access, and save 15-second video clips when there is activity in the defined area. Users can also monitor video clip history for specific locations. The camera supports dual-band 2.4 GHz and 5 GHz Wi-Fi with an internal antenna for reliable wireless connectivity and fast live video feeds. If the SimCam monitors an entryway such as a front door or delivery entrance, two-way audio capability lets users talk with callers or delivery personnel or, if necessary, warn unwanted intruders that they are being watched and recorded. Pricing is not yet public for the SimCam, which is scheduled for availability in February 2019.